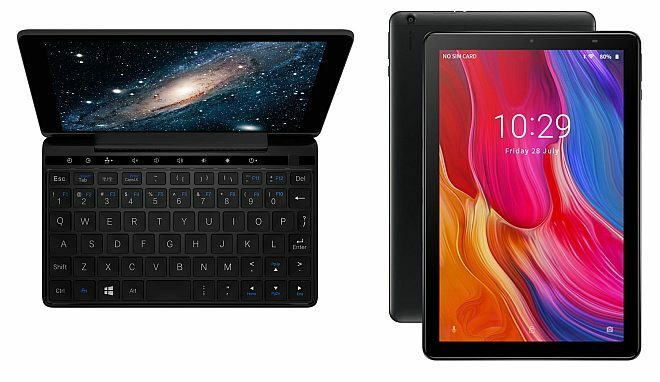 With the Chinese New Year holiday under way in China, there are a couple of celebratory tablet deals during these two weeks, even though shipping is likely to be delayed by a week because of the holidays. 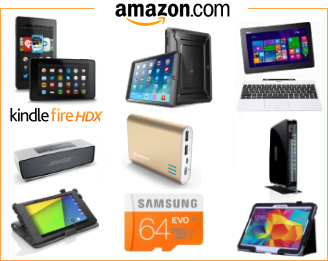 But here are a few of the most noteworthy tablet deals and other sales on small pc’s. Two of the Chuwi tablets that are eligible for the Android 9.0 Pie update during summer are on sale for the Chinese New Year, with these being the 10.1-inch retina display, 10-core/4GB RAM Chuwi Hi9 Air, and the somewhat similar 10.8-inch Chuwi Hi9 Plus which can also be bought with the optional keyboard and pen. The 7-inch Windows 10 touchscreen laptop GPD Pocket 2 is also on sale for $433 with the Intel Celeron 3965Y processor, 4GB RAM, and 128GB storage. So is the 9.7-inch Android 8.0 tablet Voyo i8 which only came to the market recently, with 10-core MediaTek MT6797X processor, 4GB RAM, and 2048 x 1536 resolution. Two other possibly noteworthy deals are the 13.3-inch Windows laptop Chuwi LapBook SE powered by the Apollo Lake N4100 processor, aswell as the Android 8.0 TV Box H96 Max Plus for $47 during the holidays.